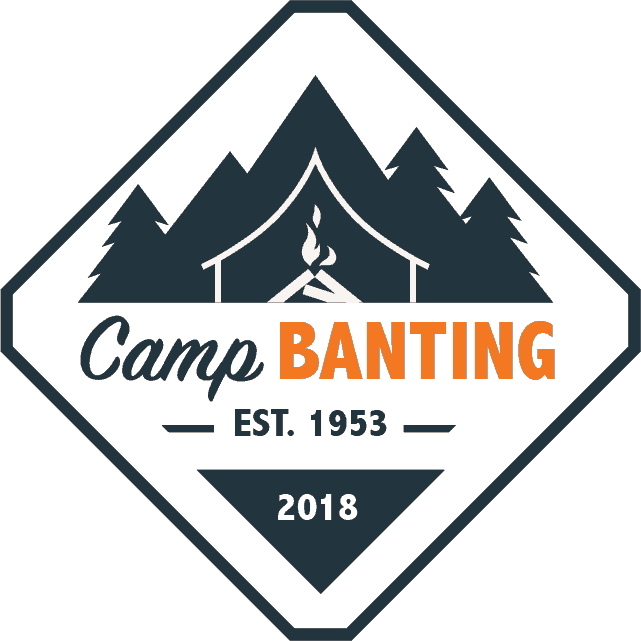 Camp Banting Returns for 2018! We’ll be rolling out news, updates, and information in the coming weeks. Subscribe now to keep up with what’s happening at Camp Banting! 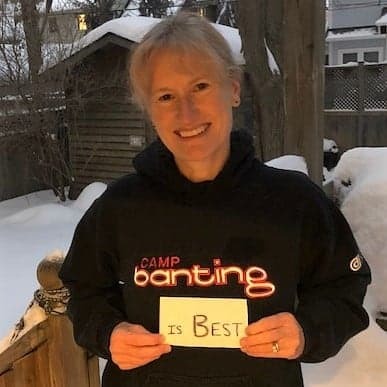 As many of you know, Diabetes Canada made the decision in November of 2017 to discontinue its administration of the Camp Banting program. This was difficult news to receive. For many of us, whether we’ve been involved with camp for a single summer or a lifetime, the thought of camp coming to an end was heartbreaking. We’re not ready to mourn that loss just yet. We’re not ready to end sixty-four years of tradition in Eastern Ontario. We’re not ready to close the doors on the longest running diabetes camp in Canada. For these reasons, we’re thrilled to announce that the tradition will continue. 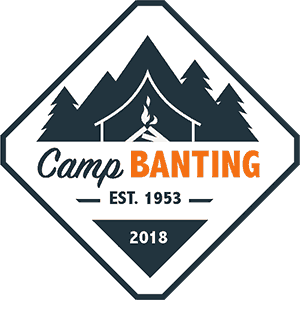 In August 2018, Camp Banting will again open its doors to campers and celebrate its 65th season. Taking place at the end of August, the Children’s Hospital of Eastern Ontario (CHEO), the YMCA Bonnenfant Outdoor Centre, and a group of dedicated alumni will host a summer camp for children living with type 1 diabetes. The camp will operate independently from Diabetes Canada, who has demonstrated generosity by allowing us use of the name. Dr. Sarah Lawrence will resume her role as Camp Medical Director, leading her devoted team and continuing over two decades of experience in diabetes camping. 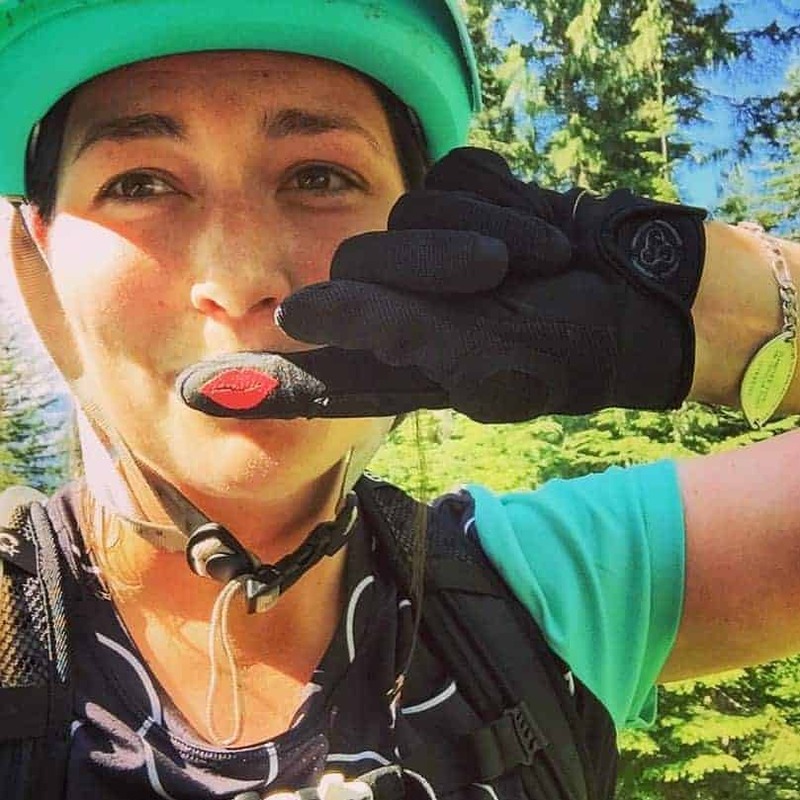 Danielle McVicar, an alumni of the camp with over a decade of experience as staff and management in diabetes camps across the country, will take up the reins of Camp Director. 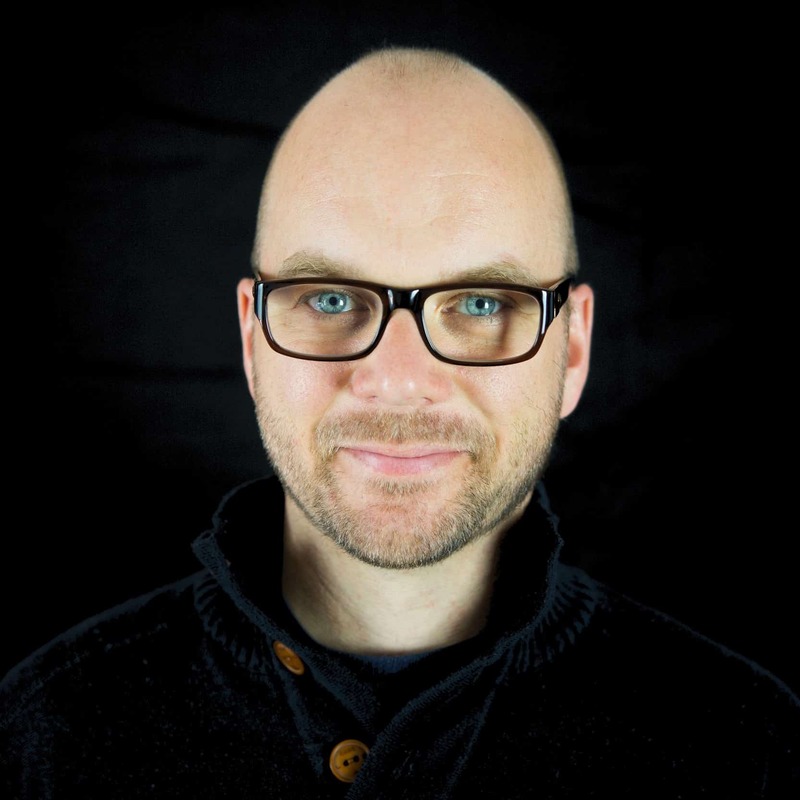 Andrew Leonard, an alumni director of Banting with a long career in summer camping, will serve as Operations Director. Dr. Sarah, Danielle, and Andrew have demonstrated an exemplary caring for diabetes camp programs in Eastern Ontario. All three are excited to be stewarding our camp into this new era. Alumni and able others, we need your help. Running a program like this and starting new isn’t an easy option. We want to be able to provide camperships for families in need, we want to be able to continue the high-standard of programming that makes our camp special. If you are able, please consider donating to the #SaveCamp Banting Fund to keep the spirit of camp alive. Be a Sunshine in a world of Boo awards. Parents of campers, save the date! We anticipate running a one-week camp, from August 19th – August 24th at the YMCA Bonnenfant Outdoor Centre in Dunrobin, just outside of Kanata. The program will continue to run on a sliding fee scale, from approximately ~$900 - $1500. Registration will open in the coming weeks. We anticipate being able to offer a limited number of camperships for families in need of financial assistance and encourage any families who need this support to take advantage of it. Campership applications will be available when registration goes live. For now, be sure to get on our list! If you are interested in registering your child for camp, sign up to be on our mailing list now. We’ll send you all the details and information you need as it becomes available. Please note that mailing list signup is not a waitlist -- but we'll let you know when registration opens! Thank you so much for your kindnesses and ongoing support. We’re excited to have you on the shores of the Ottawa River this summer, whether it’s in spirit or in person.